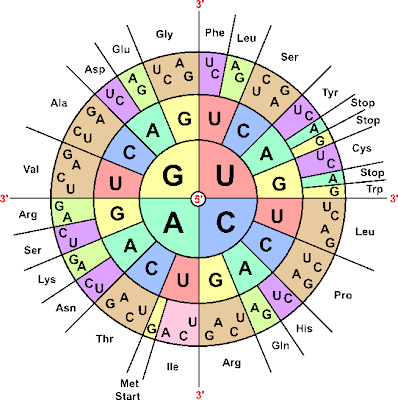 1- A body cell is collected from donor to be cloned. Then it is cultured. 2- An unfertilized egg is taken from another organism. Nucleus of the egg is removed. 3- The nucleus from the donor cell and the egg cell without cytoplasm are fused together. 4- The new cell is developed in vitro then placed in surrogate mother. NAD+ is an electron carrier. It carries high energy electrons to the Electron Transport Chain in cellular respiration. In the picture oxidation and reduction of this coenzyme is shown very well. 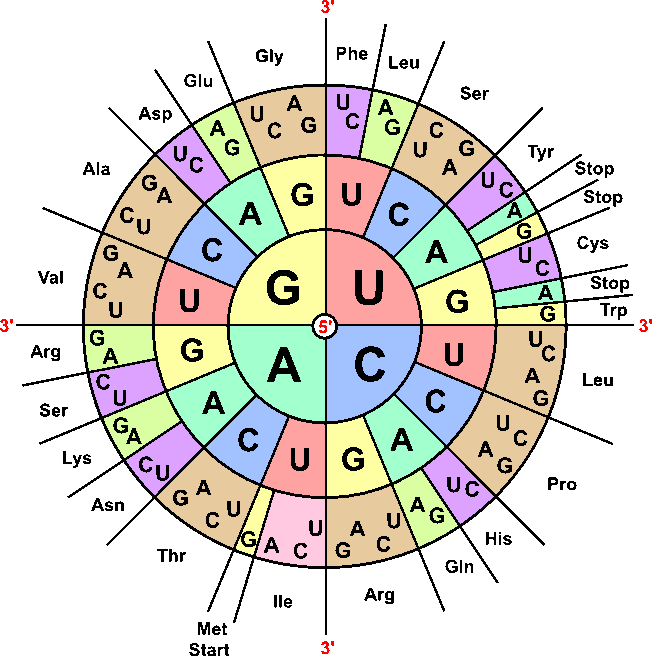 The Cab represents the NADH molecule and the customers are electrons. In the first step, Hydrogen atoms with high energy electrons binds to NAD+. This reaction is reduction. NAD+ is reduced in the first step because it gains negatively charged electrons. Then, NADH molecule carries those electrons to last stage of cellular respiration. In the E.T.C. 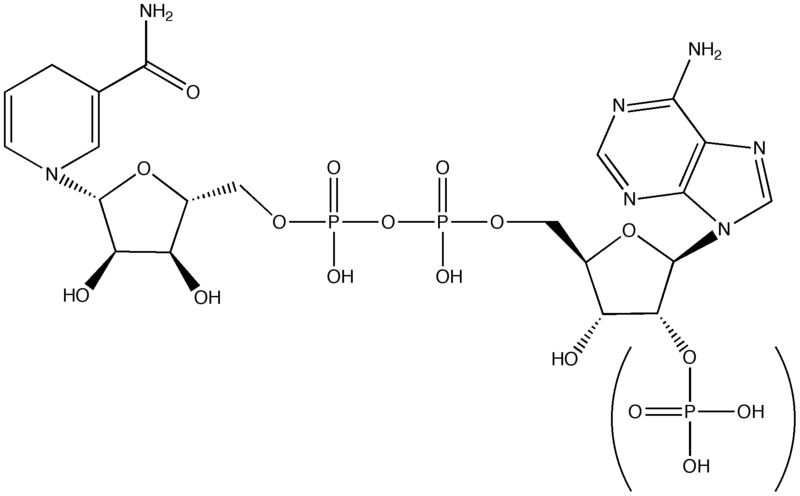 NADH molecule is oxidized to its original form by losing electrons. Also, this reaction produces energy. The diagram is a nice summary of the cellular respiration. There are 4 main stages in the cellular respiration. 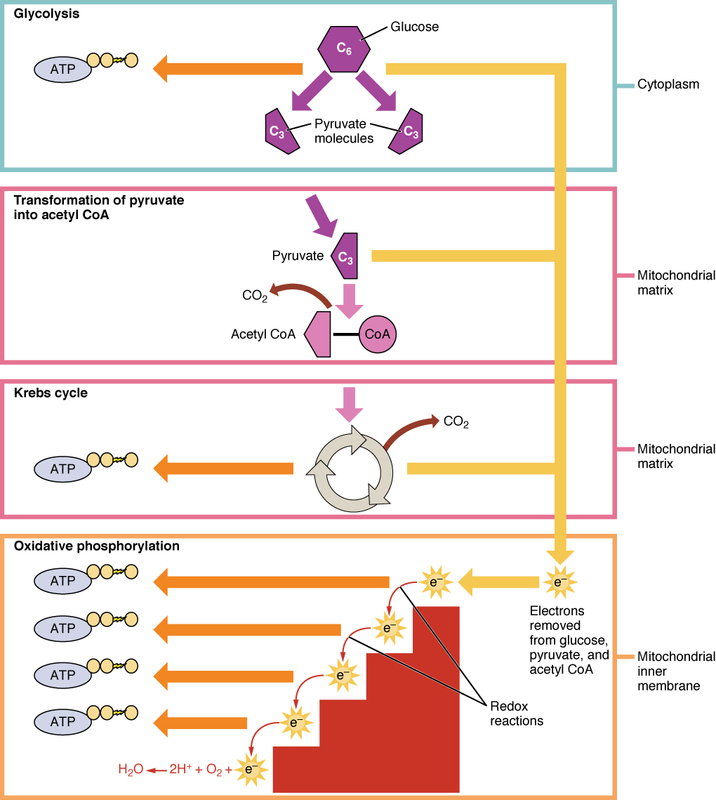 The first stage, Glycolysis, literally means splitting sugars. 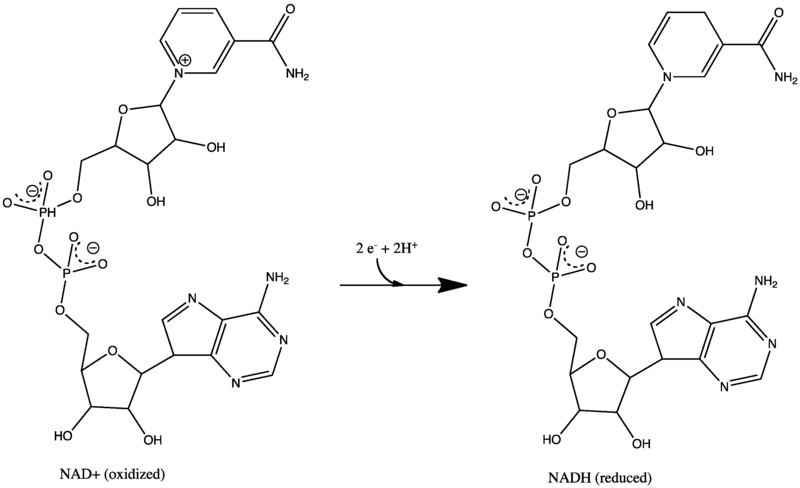 In the picture, 6-Carbon glucose molecule is converted to two 3-Carbon Pyruvate molecules. Energy of the glucose is released as ATP and high energy electrons of the glucose are transferred to NAD+ molecule. In the second stage Acetyl CoA molecules are produced as a result of the oxidative decarboxylation reaction. This reaction also releases carbondioxide molecules and transfers high energy electrons to NADH molecules. In the next stage, Krebs Cycle or Citric Acid Cycle, energy is produced in the form of ATP, CO2 molecules are released. NADH, FADH2 molecules formed in the first three stages of cellular respiration are transferred to the ETC. Electron Transport Chain, removes high energy electrons from electron carriers and establishes proton gradient that is used to produce ATP. Chlorophyll is a green pigment absorbing light most strongly in the blue portion of the visible spectrum. This molecule is also known as a Photo-receptor. Chlorophyll has Carbon, Hydrogen, Oxygen, Nitrogen and Magnesium atoms. It has a Nitrogen ring at the top with a Magnesium atom center. This structure is also called Porphyrin Ring. As you see in the picture, porphyrin ring has alternating single and double bonds. Sidechains attached to the ring structure determines the type of the compound. The long hydrocarbon tail anchors the chlorophyll to the thylakoid membrane. Brownish colored atoms at the left is Magnesium. 'Turquoise' colored balls are Nitrogen atoms. They hold the Magnesium atom and attaches it to porphyrin ring. Red colored balls represent Oxygen atoms. Hydrocarbon tail extending to the right has black colored Carbon atoms and white colored Hydrogen atoms. FAD molecule is a high energy electron carrier in cellular respiration. It accepts electrons in the Krebs Cycle stage of respiration and donates them to the Electron Transport Chain in the Oxidative Phosphorylation stage of respiration. It is reduced when it accepts electrons and oxidized when it gives electrons. The structure of FAD is similar to NAD molecule which contains a vitamin, phosphate groups and ribose suagrs. NAD molecule is an oxidative coenzyme. It consists of a pyridine nucleotide, adenine, phosphate groups, ribose sugars and a nicotinamide ring. Actually it is a coenzyme form of niacin. ATP molecule is the energy currency of the cell. It has a pyridine base, a ribose sugar and 3 phosphate groups. As it shown in the picture ribose sugar is between phosphate groups and the nucleotide, adenine. Energy is stored in the phospho-anhydride bonds between phosphate groups. Those bonds are also known as high energy bonds. Most of the energy is stored between second and third phosphate groups. The bond between phosphate groups and ribose sugar is called phosphoester bond. The last bond is glycosidic bond between adenine base and ribose molecule.